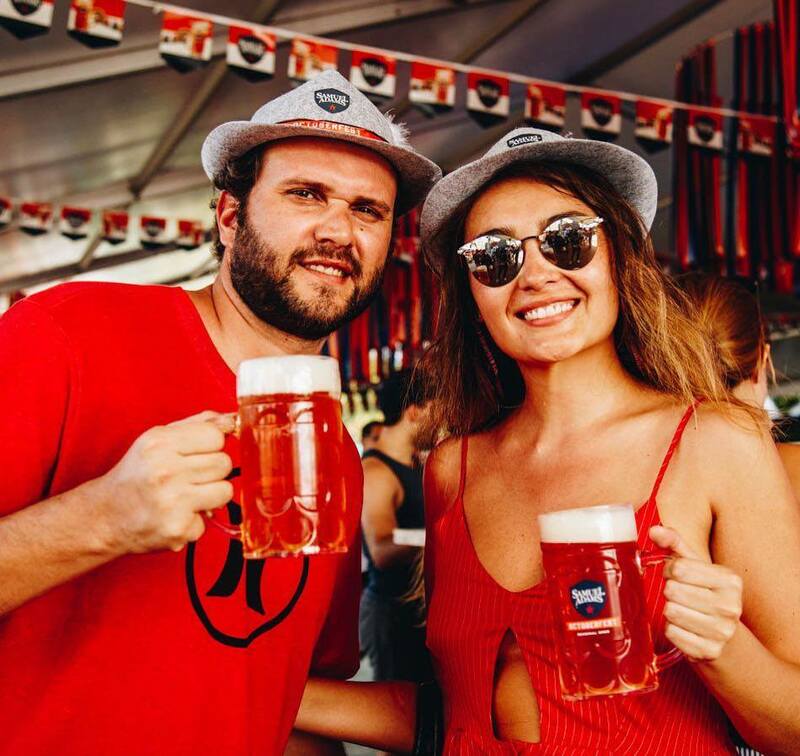 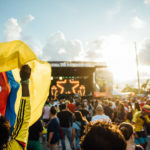 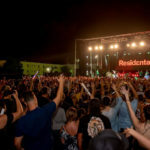 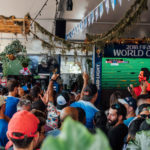 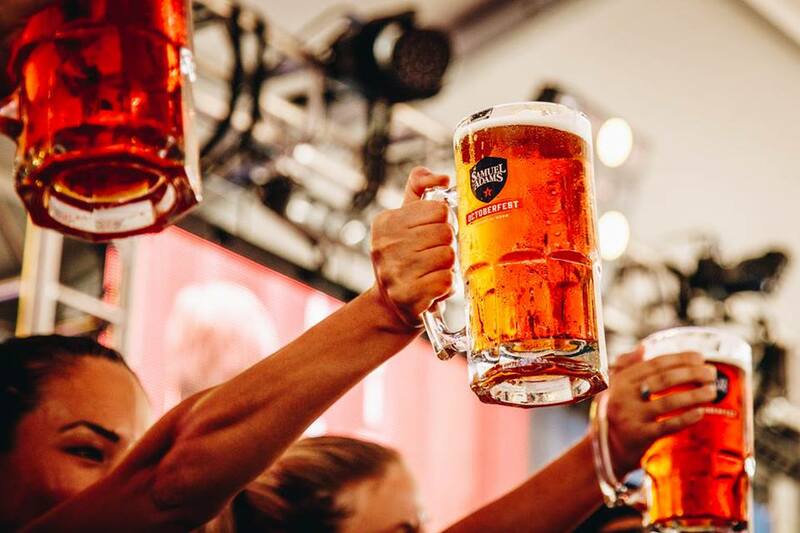 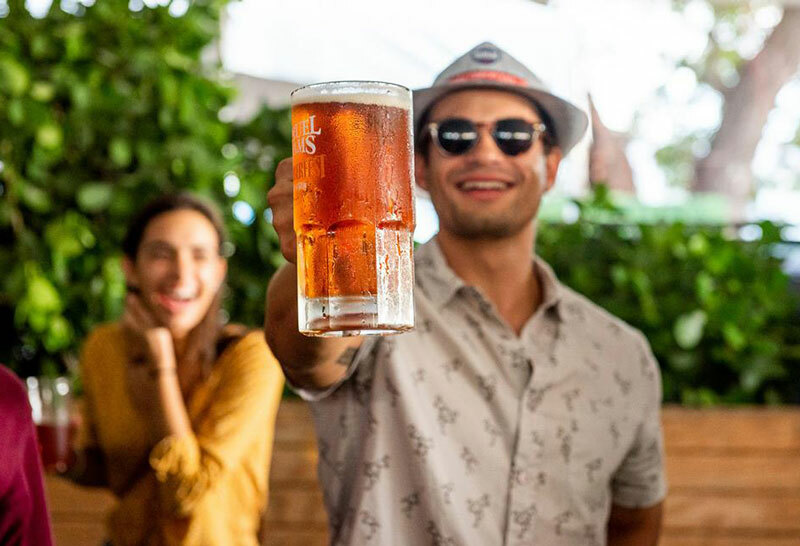 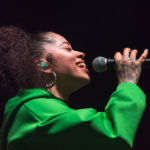 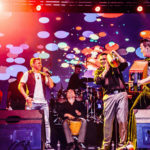 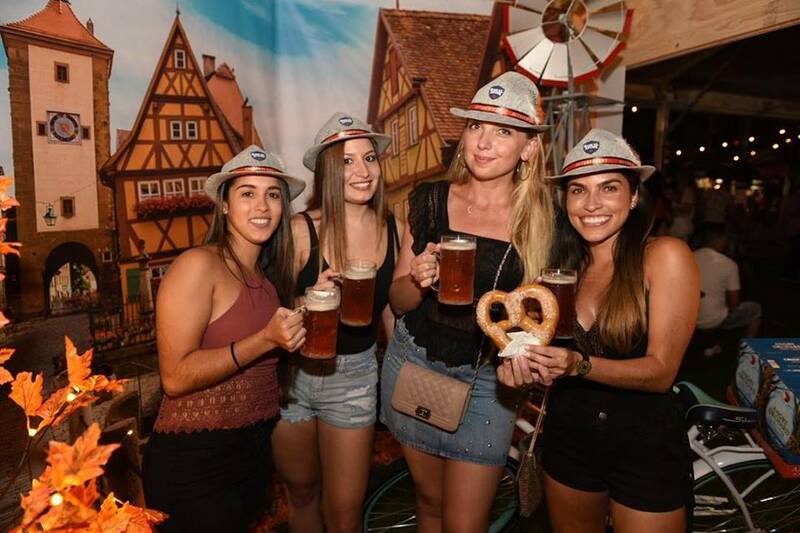 Sam Adams Octoberfest returns for the ninth year in a row at Wynwood Marketplace to provide beer aficionados with delicious seasonal brews, including Samuel Adams Octoberfest beer, live music, beer games, scrumptious food, and more. 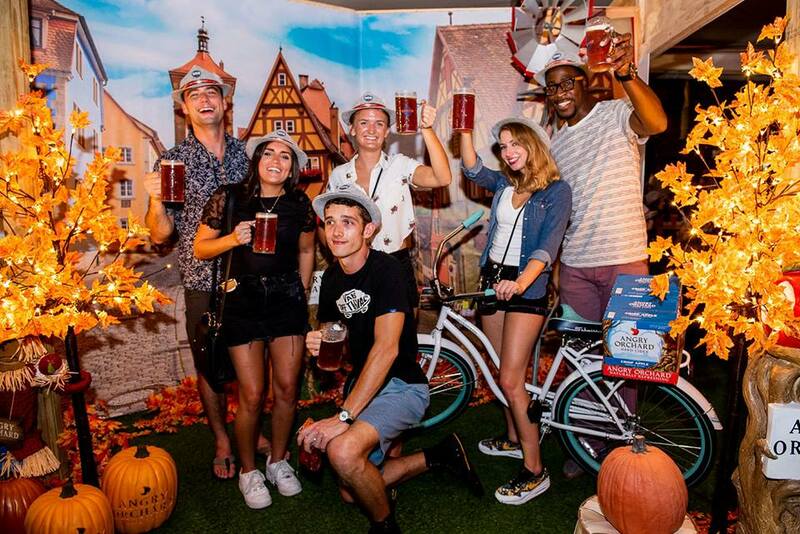 This year, fans of the three-day festival, which takes place from September 28th through the 30th, can expect even more delicious food, an epic bar crawl, dog-friendly activities, amazing photo opps for those looking for the perfect Instagram, autumn decor, and more. 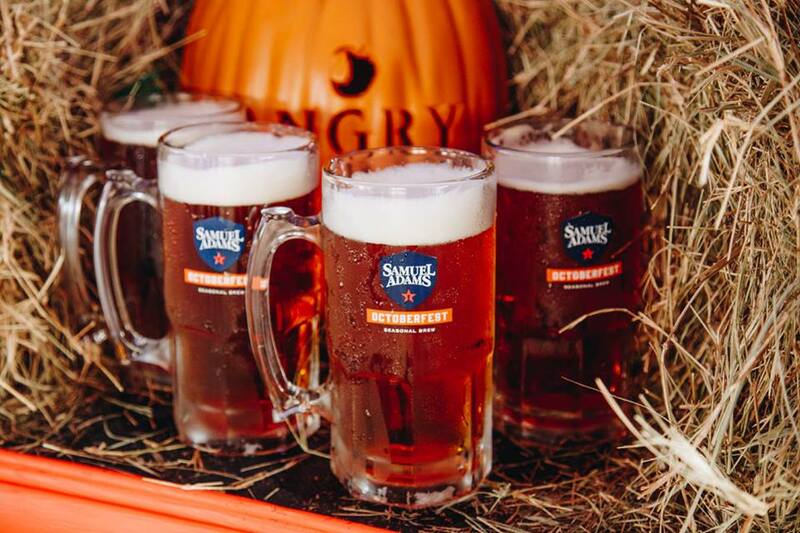 Seasons may not change in Florida for the autumn lovers out there, but at the Sam Adams Octoberfest, you’ll feel like you’re right in the heard of New England. 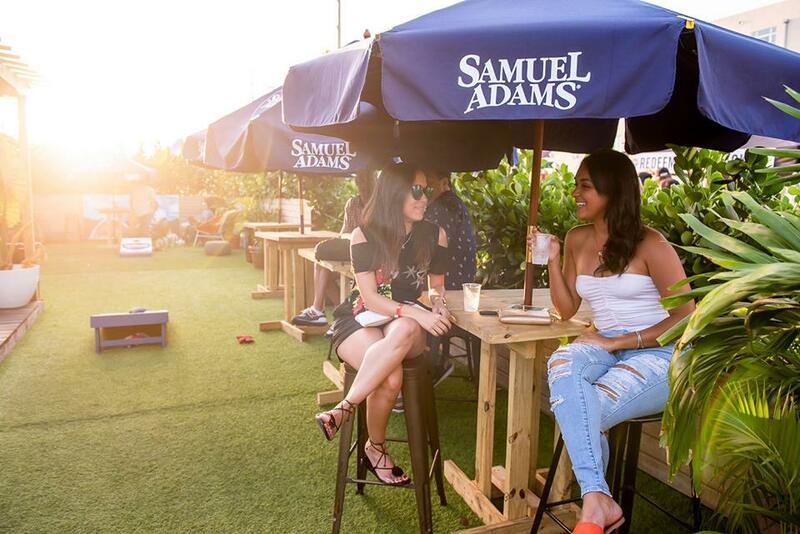 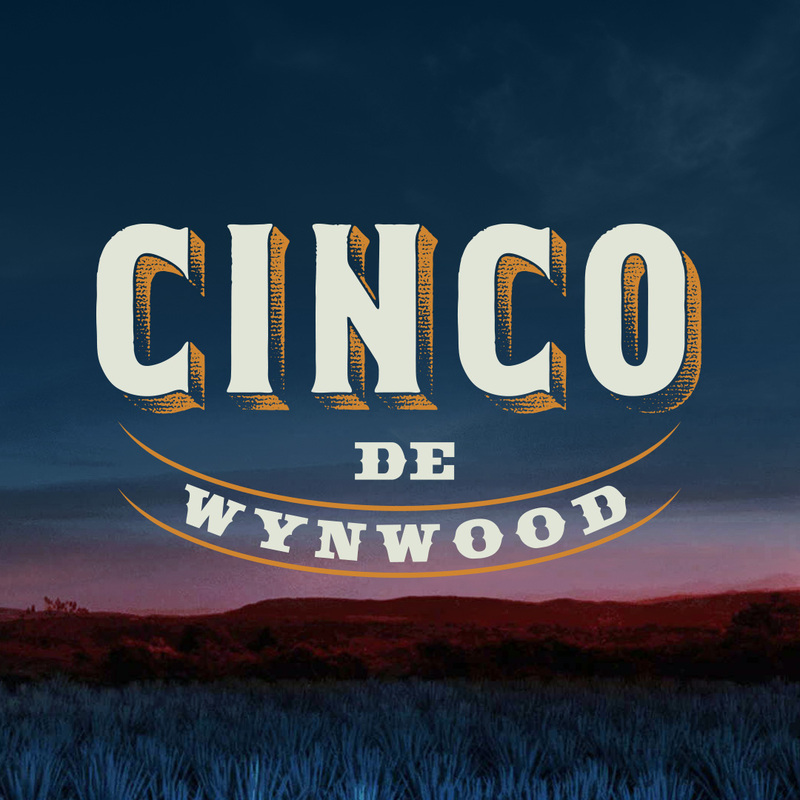 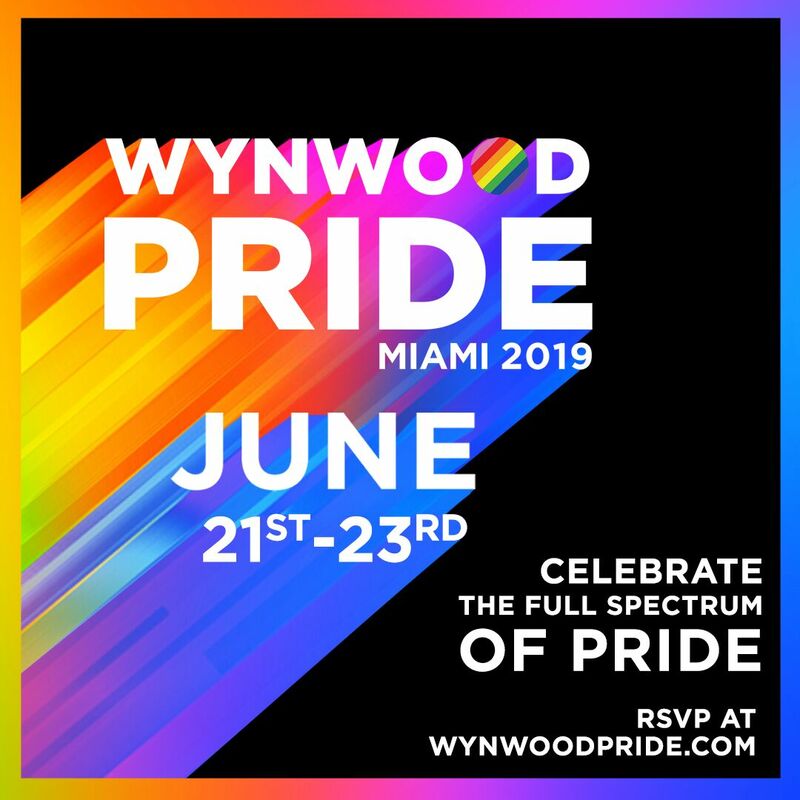 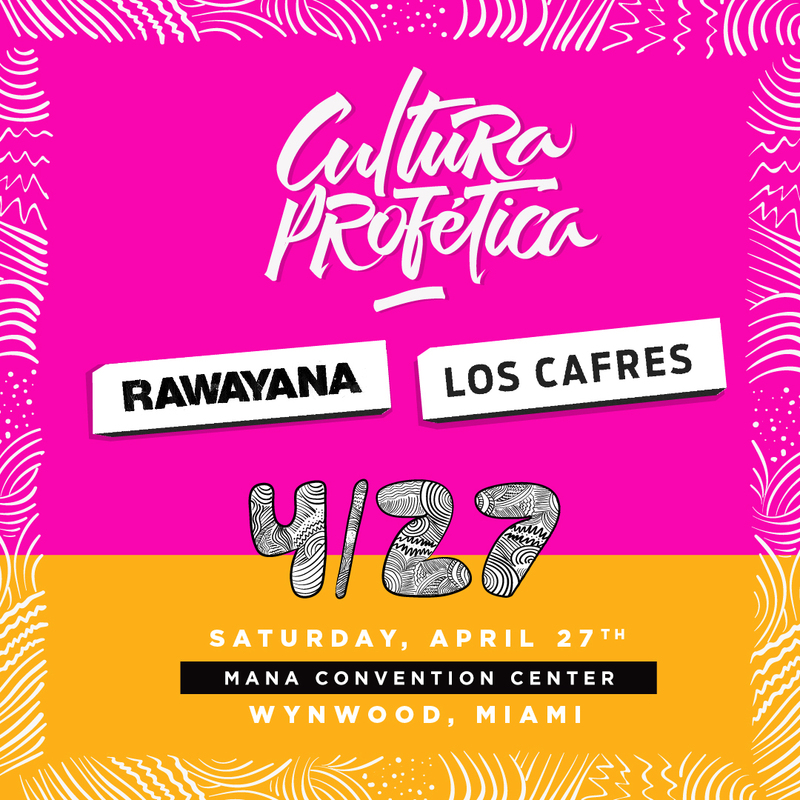 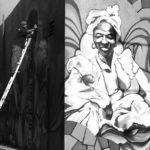 Join us as we turn the Wynwood Marketplace into the largest bar festival in South Florida!